The Chinese new year is coming. 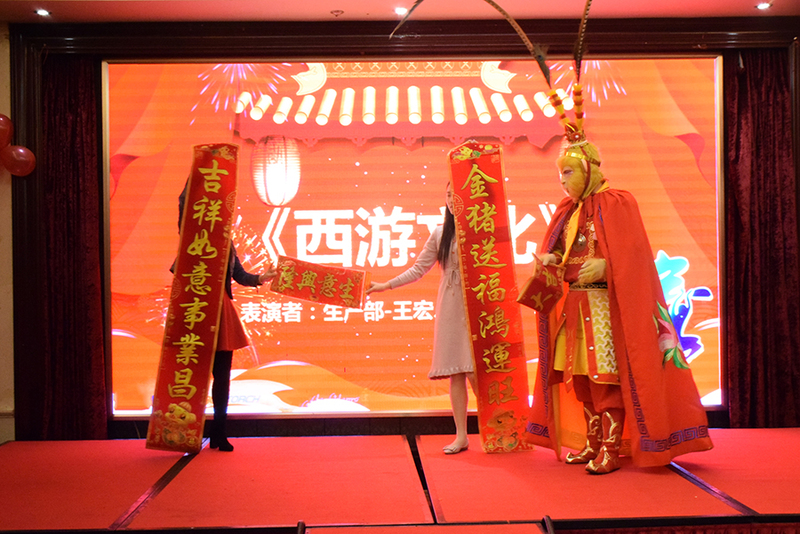 On the evening of Jan 12, 2019, Shenzhen OrcaTorch Technology Co., Ltd. held a New Year party. At the party, OrcaTorch CEO Mr. Carson Weng gave us a new year speech, a summary of the past year and expectations for the new year. Mr. Weng told everyone the company's values, customer satisfaction and results. He encouraged all employees to read more books and spend more time with family and less time on cellphone in the coming new year holiday. At the party, OrcaTorch awarded the senior employee, the outstanding employee, the best progress Employee, the Super sales employee, etc. 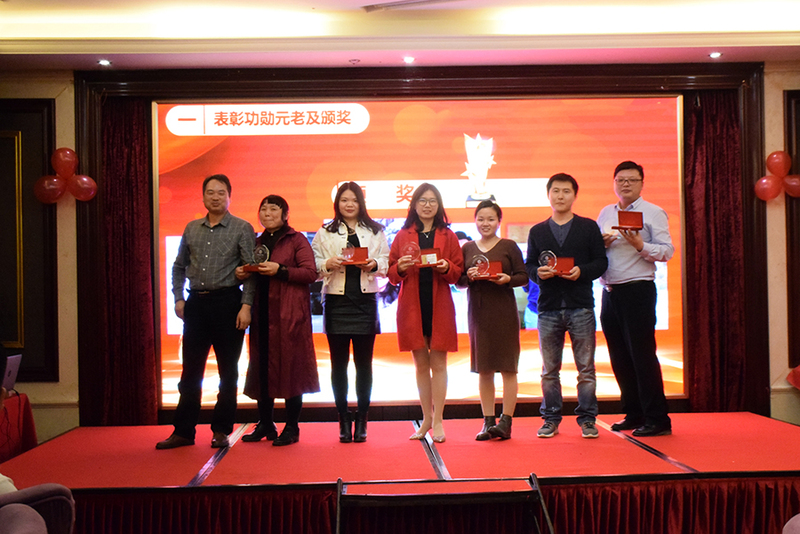 The awarding guests presented honorary trophies and prizes to the winners and gave high recognition to the work of the award-winning employees. OrcaTorch prepared the lucky draw game. The party was awesome and very successful. Thank you everone, we had a wonderful evening!